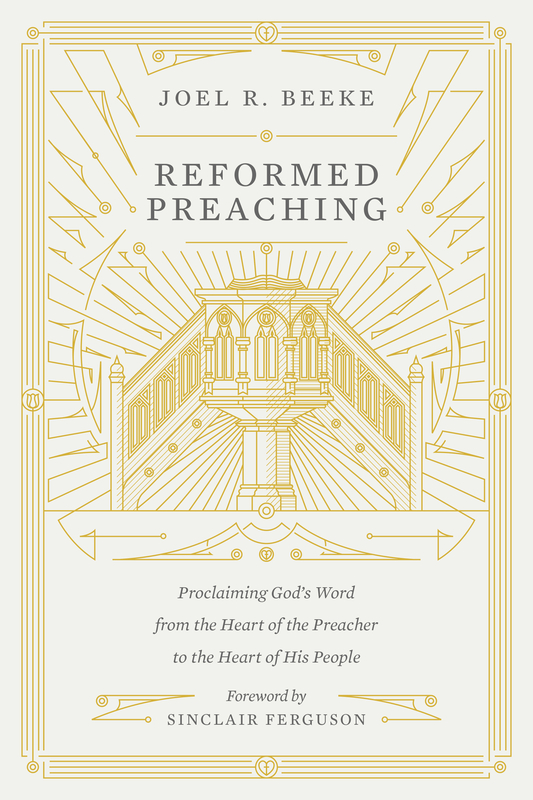 Joel Beeke has come out with a call for reformed preaching. Reformed Preaching discusses what Joel calls Experiential Preaching. This is not to be confused with experimental. The book begins with an examination of what experiential preaching is and challenges preachers to look at their methods of preaching to see if they are preaching to the heart and soul of those who hear the message. Beeke then proceeds to explain the elements of Reformed preaching. Sola Scriptura: Does It Matter? Recently, I have been challenged with the question of whether or not Sola Scriptura, Scripture Alone, matters. The answer is, of course, YES! Sola Scriptura is a major issue that was really one of the crucial points of the Reformation. The question is this, do we get truth from Scripture alone or are there other authorities? The Roman Catholic Church, for example, believes the church is the final authority and can overrule Scripture. The reason this has come into question recently is because I was corresponding via email with the headquarters of a mainline denomination, I am not ready to mention the denomination yet, last week and asked about their position on ordaining women and how they could hold to that practice despite the blatant prohibitions in Scripture. Their answer terrified me. In short, they said while Scripture is the primary source, it is not the only source and we must go with experience, logic, and reason as well as tradition. I am sorry, but that is not how it works. If we can throw out the writings of Paul, why not the writings of Peter? And if we can throw out the writings of Peter because they don’t agree with what we feel, then why not throw out the words of Christ? Do you see where this leads? If Scripture is not the final authority you can replace it with whatever you please. In other words, there are no absolutes. Everything is fair game.